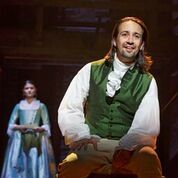 As you may have heard, yesterday the Hamilton Team and the Miranda family decided to move the Hamilton Musical to one of the best theaters in our island, the Centro de Bellas Artes in San Juan. Please read the official press release from the Hamilton team at the end of this email to find out more details about the move. This special show will be aired live on NBC on January 15, 2019 and will include an airing of a special Hamilton performance. 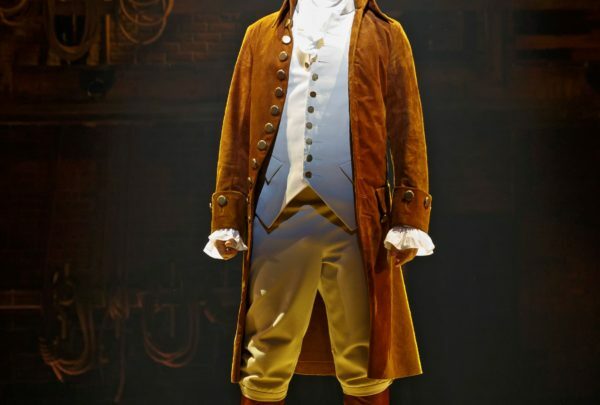 America’s hottest historical musical is coming to Puerto Rico! 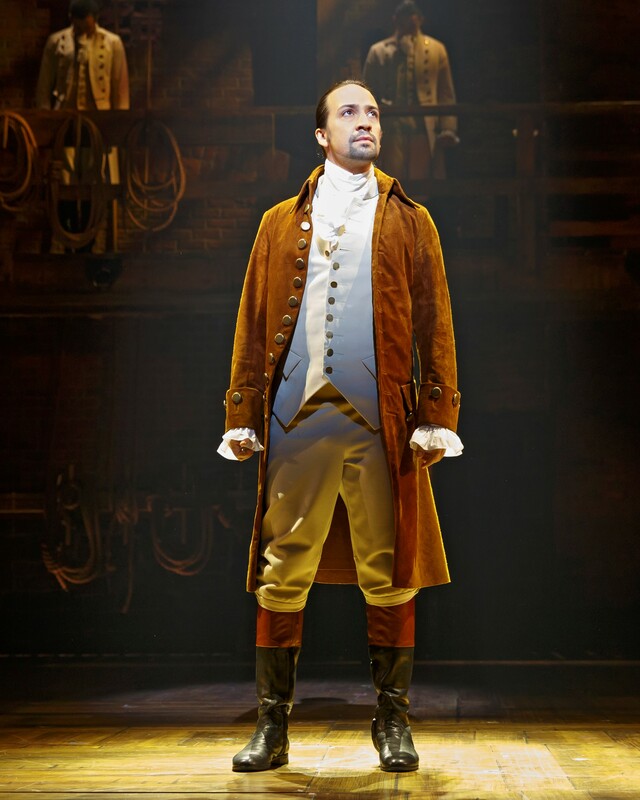 Lin-Manuel Miranda will reprise his starring role as Alexander Hamilton for 24 performances from January 8-27, 2019 in San Juan, Puerto Rico. 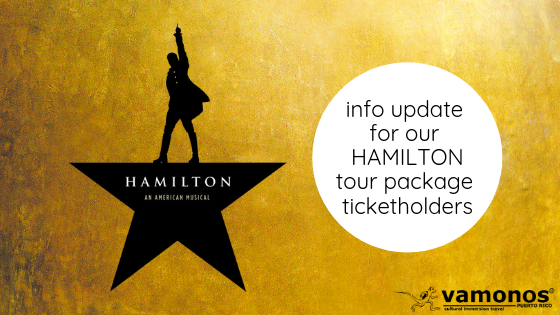 Vamonos is honored to offer a 4-day Hamilton tour package featuring history, culture, entertainment, and adventure. 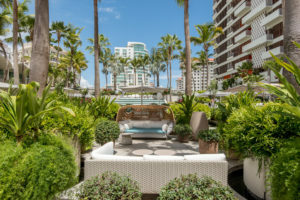 This special package offers Hamilton orchestra quality seating, 3 nights in the luxurious La Concha Resort, 6 meals, airport and hotel transportation, guided tours and filtered water daily. 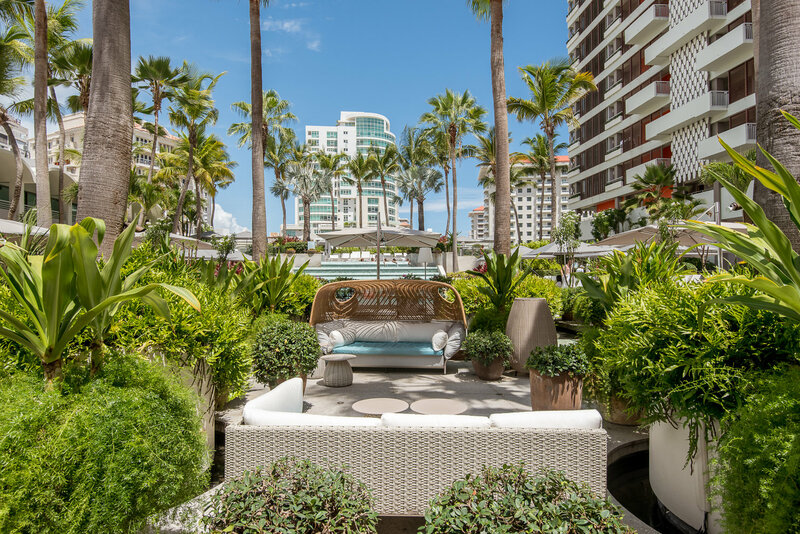 Alexander Hamilton’s Caribbean roots will come alive in Puerto Rico as it intermingles with our culture, people, and history. This package has been approved by the Puerto Rico Tourism Company and HAMILTON. We are honored to be one of the trusted companies to sell this expertly guided tour package. After a recent class trip to Costa Rica, group leader JJ Epperson of Gibson Southern High School in Indiana wrote a great blog post for why you should travel with your students. If you are considering a school trip with your students, this blog is a must read. 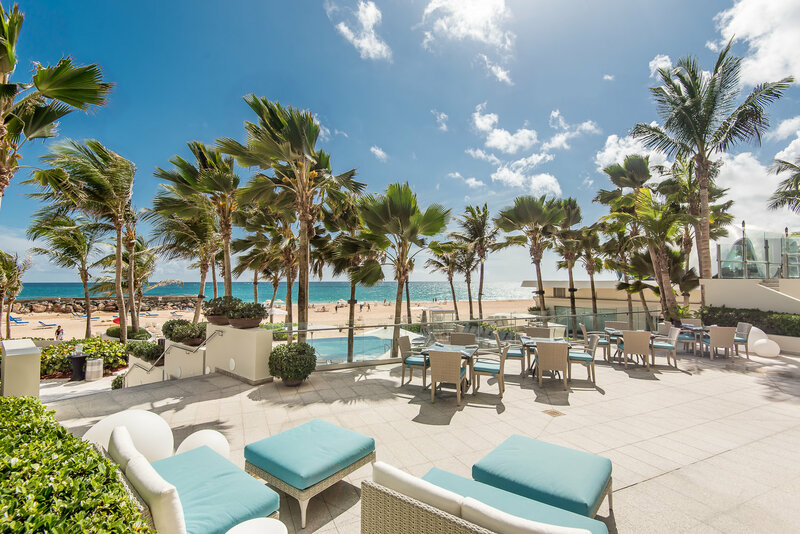 It will encourage you and have you fired up to plan that next class trip! Do you want your service-learning visit to be a memorable one? We have found that when travelers PREPARE activities ON THEIR OWN, the visit goes much smoother and is far more successful. If your group is willing to serve for one full day or for several days and can supply some materials, we’d love to create a full service-learning project. However, not every group has that much time in their itinerary. Plus, not every local school and/or facility that we visit needs a specific type of service such as painting, gardening, cleaning, or stocking shelves. Often times, what goes a long way in the minds and hearts of both students and those that they are serving is quality PEOPLE to PEOPLE time and exchange of ideas. Challenge students to connect with 2-3 people individually and think about what they could say to encourage or invest in their lives. The students that we tend to serve are from underprivileged low-income communities. Many of them have never traveled abroad. However, that doesn’t stop them from being curious and from wanting to expand their knowledge of the world and of different cultures. POWER POINT PRESENTATION – Encourage students to put together a power point presentation about their school, their country, culture, or about a favorite sport. 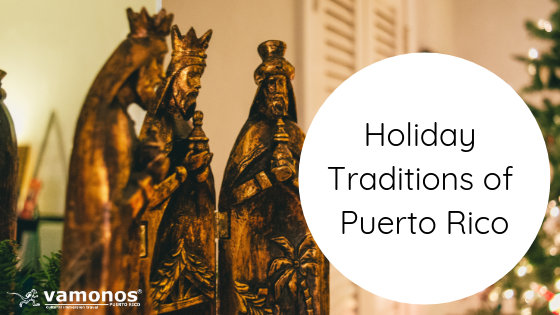 They may also want to bring out how they celebrate holidays, what they do on weekends, their favorite foods, etc. Let them be creative! ICE BREAKER GAMES – Come with an “ice breaker” game so students can get to know each other! You can find many ideas for these online. SHORT PLAY– Come prepared to act out a short play. Once again, give your students the liberty to get creative. SONGS / DANCE – Share a song or dance with those that you are visiting. It could be in their language or yours…or both! PEN PALS – When visiting, encourage the students to swap their contact information or social media pages so they can build lasting friendships. BOOKS – Each of your students can donate and read an age appropriate book to a student they visit. Have them write their well wishes in the flyleaf! HOBBIES – Encourage your students to introduce themselves and talk about their hobbies. They are welcome to bring along pictures! CRAFTING – If you’d like, bring along supplies to do a craft together. Be sure the activity is age appropriate and the supplies will be allowed on the plane. LOCAL TREATS – Have your students bring along a treat that is special to their hometown or state to share. For example, hot pepper jam is unique to Lancaster County, PA. It’s something that not too many of the kids there have sampled to be sure! SPORTS – Participate in local sports and recreational activities with students such as playing soccer, volleyball, jump rope, playing cards, etc. Introduce locals to a sport they’ve probably never played before. Yesterday Puerto Rico experienced an island wide power outage due to an excavator accidentally cutting through a main power line. Some residents in 5 municipalities along with several hospitals have already had their power restored and the rest should see their electricity return within the next 24 hours. The company responsible for yesterday’s outage was also the same company responsible for the power outage that effected several residents last week. The company has since been terminated. Most hotels and hospitals have massive generators that can power their operations so that service is not interrupted. All the hotels and hospitals we use had powerful generators up and running within a few short minutes so none of our groups were interrupted in their tours. In the mean time workers are trying to restore power to all hospitals first and then all hotels, followed by the rest of the island.